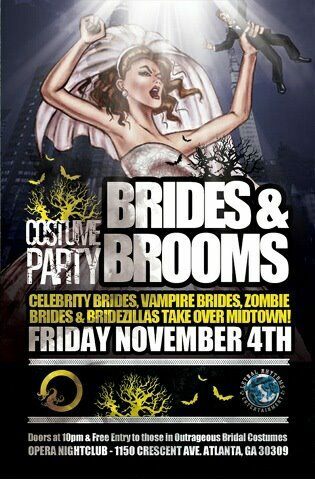 Brides and Brooms with Lethal Rhythms at Opera Nightclub! Don’t forget to come party with Lethal Rhythms‘ DJ Joel Rabe and DJ Michael Boyle this Friday at Opera Nightclub starting at 10:00 PM. Become a fan of our Facebook, Twitter, and Blog pages to remain updated with the latest news and upcoming Lethal Rhythms events! 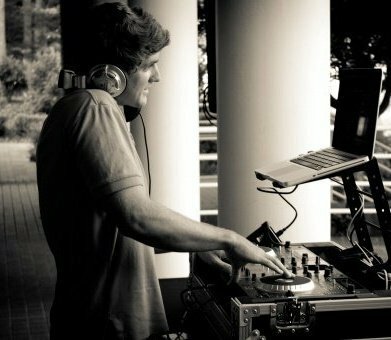 Atlanta DJ Joel Rabe and his team specialize in creating events that are unique to Your Style, Your Taste & Your Vision. 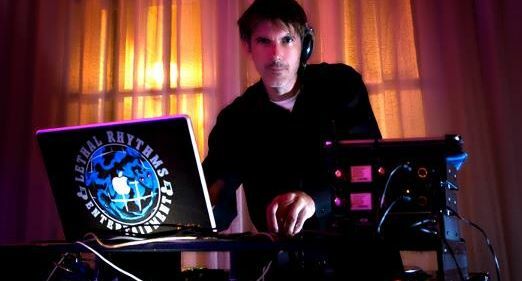 Whether you are looking for an Atlanta DJ for your wedding, corporate event, mitzvah, prom or other specialized service, we can help you put together an event that will be executed flawlessly. Visit our Atlanta DJ website to learn more about out our services, including Atlanta DJs, Atlanta Video Services, Atlanta event planning and more!